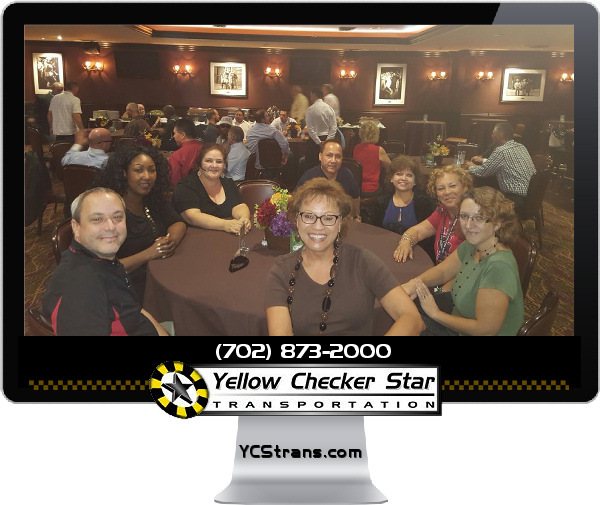 YCS Attends Chalk Talk at UNLV with Head Coach Sanchez! 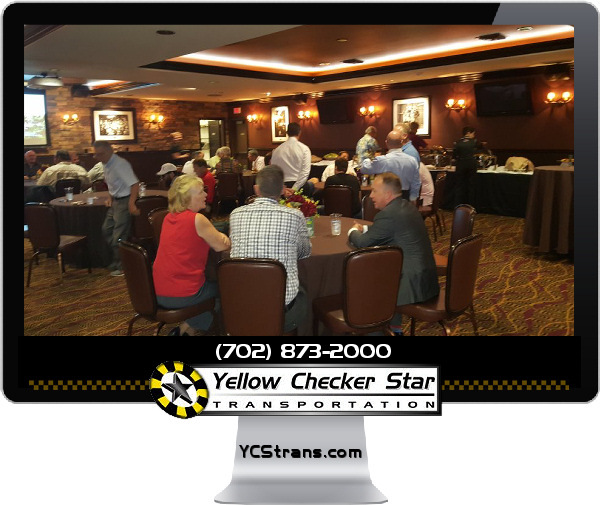 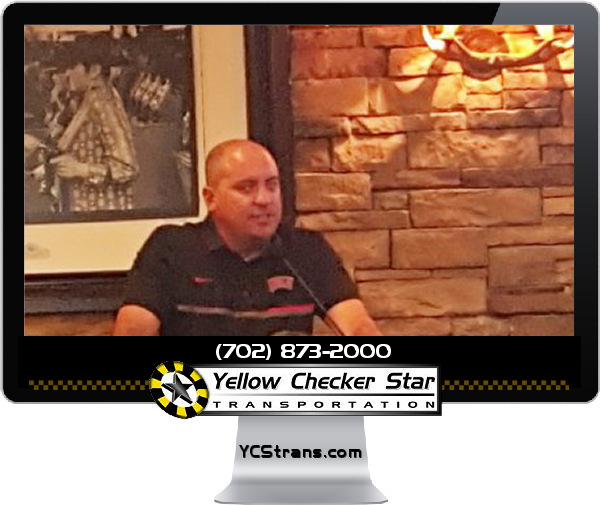 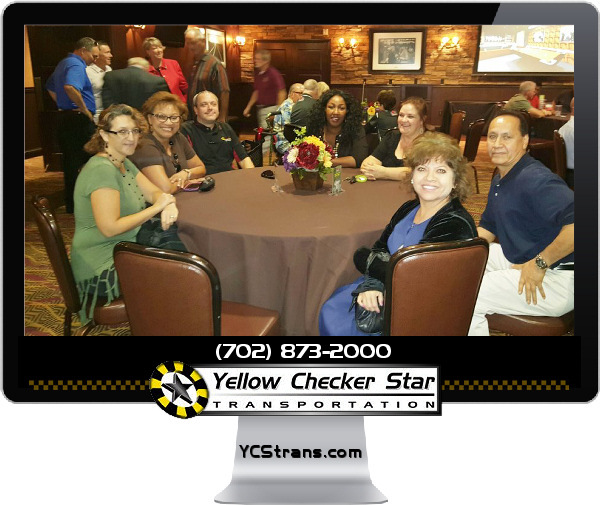 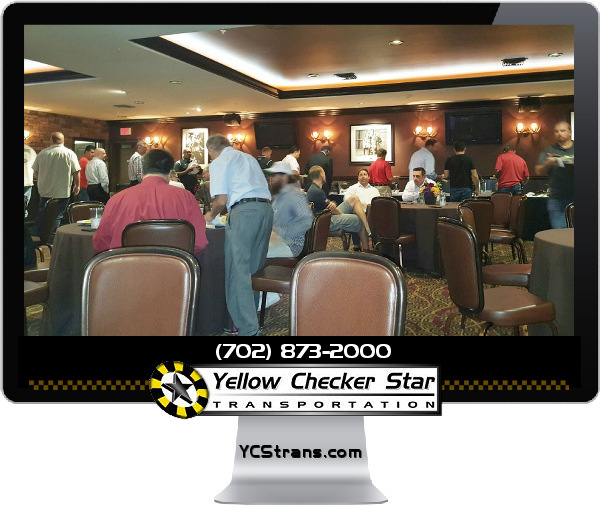 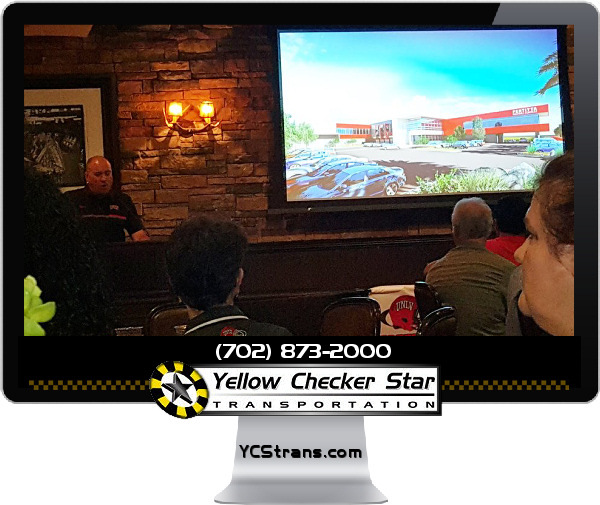 YCS is proud to be one of the sponsors again this year for UNLV Chalk Talk 2016 with Coach Sanchez. 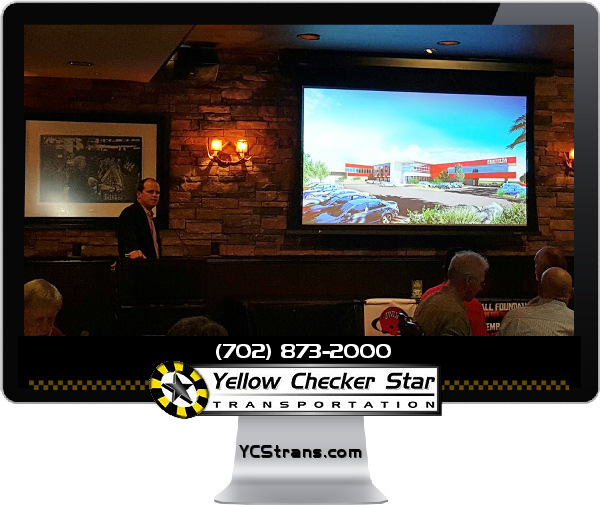 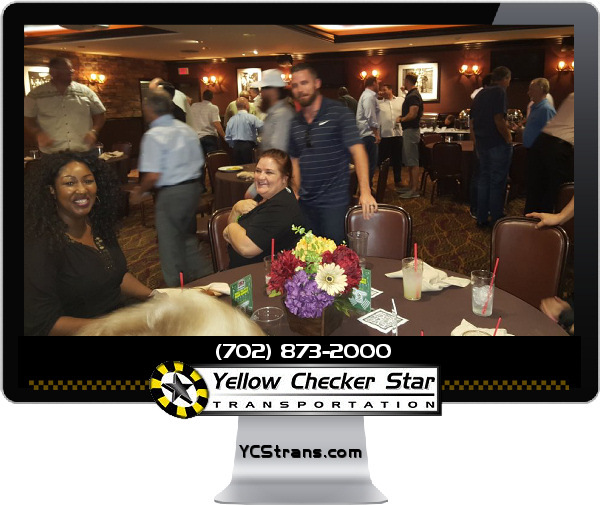 The get together for the sponsors was held at Sierra Gold and a lot of the focus was around the new UNLV Fertitta Football Training Complex.